Departing "Saturday Night Live" 24th October 1987. Departing "Saturday Night Live" 24th October 1987. HD Wallpaper and background images in the robert_downey_jr. 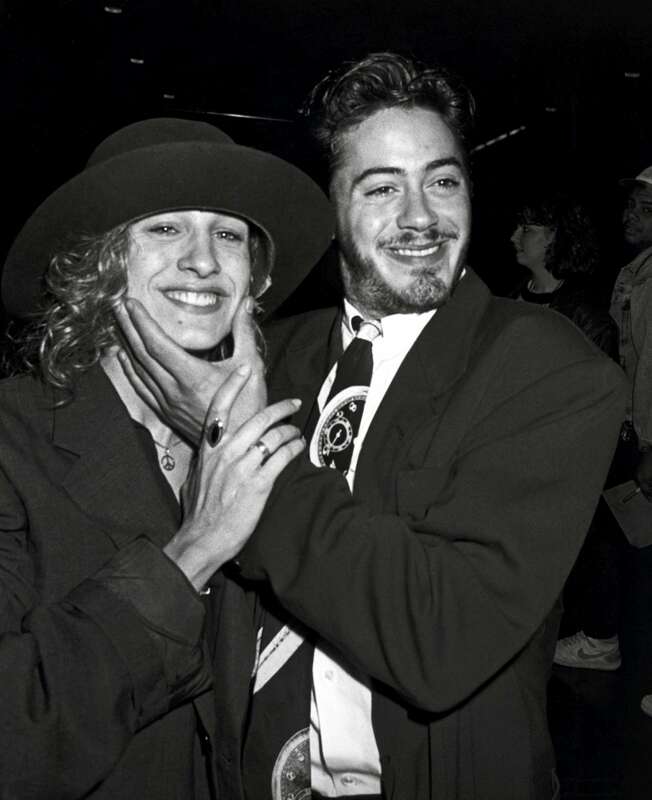 club tagged: robert downey jr rdj 1987.